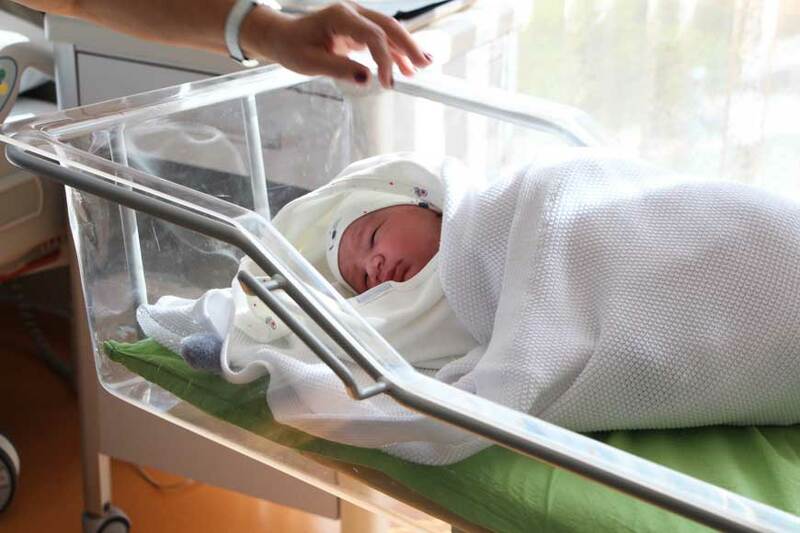 Having a baby in the UAE can be a bit overwhelming considering all the paper work expats have to go through, however, it could be hassle-free if you’re already aware of every step of the process. The paper work in the country starts even before the child’s birth, as to deliver a baby you need to have an attested marriage certificate, a health card if you’re considering a public hospital, or an insurance card if private and passports of both parents (copies and originals). After welcoming the baby, you’ll need to register the child’s birth, and have the certificate attested from both the Ministry of Health, and Ministry of Foreign Affairs. Click here to get a look at the full procedure of registering your child’s birth in the UAE in details. 1-	First and foremost, you need to keep in mind that you have only 120 days after the child’s birth to sort out the visa residency and passport. 3-	In a situation of parents from different nationalities, the newborn will adopt the nationality of the father. 4-	Contact the embassy to know what procedure they follow for overseas passport applications, as this, along with the fees, differ from one country to another. To apply for an Emirates ID for your newborn, head to your nearest Emirates ID authority, with both parents’ passports, visas, Emirates IDs, and the attested child’s birth certificate.